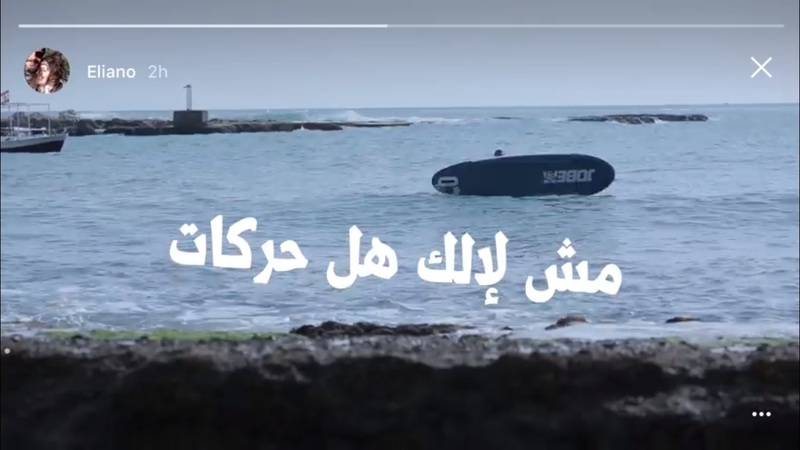 Batroun Traders have unveiled their summer promotion movie and it's everything you thought it would be and more - that is with a funny self-depreciating copy which hits right on target against stereotypes but with them at the same time. Confused? Enjoy the movie to find out (here) and remember "Batroun, that's a trip" as the Arabic Hashtag says! A cute movie fit for summer.